ACCUSER reissues of "The Conviction", "Experimental Errors", "Who Dominates Who", "Double Talk" and "Repent" are online for direct orders and pre-order. Classic German Thrash Metal. 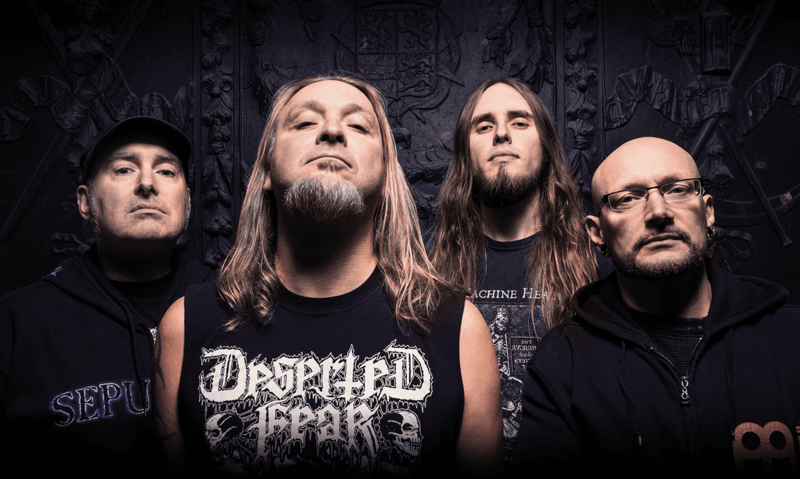 An overdose of sharp riffs and pure Teutonic Thrash. 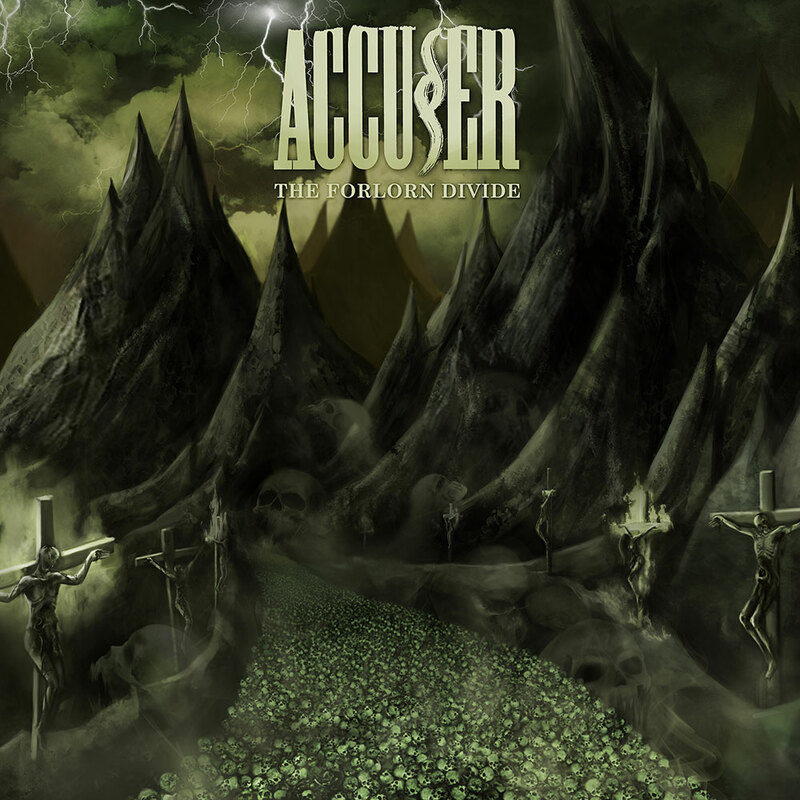 Read more … Accu§er rereleases! Read more … "The Forlorn Divide" reviews! Read more … "The Forlorn Divide" out today!